Perfect for toasting! Buy a pair for your personal celebrations. Inspired by Ireland's Lismore castle, full lead crystal champagne coaster is a classic with diamond and wedge cuts. Bound to create a stately presentation whenever in use. 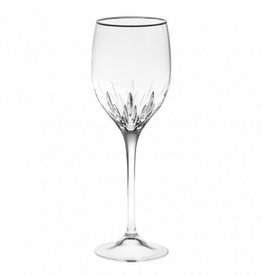 Stunning barware and stemware from Waterford makers of fine crystal for over two centuries. The Lismore pattern is a long time favorite for those who appreciate distinctive elegance. Mix and match with Lismore Essence. 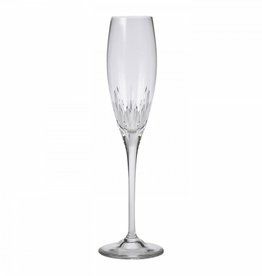 Stunning barware and stemware from Waterford, makers of fine crystal for over two centuries. The Lismore pattern is a long time favorite for those who appreciate distinctive elegance.